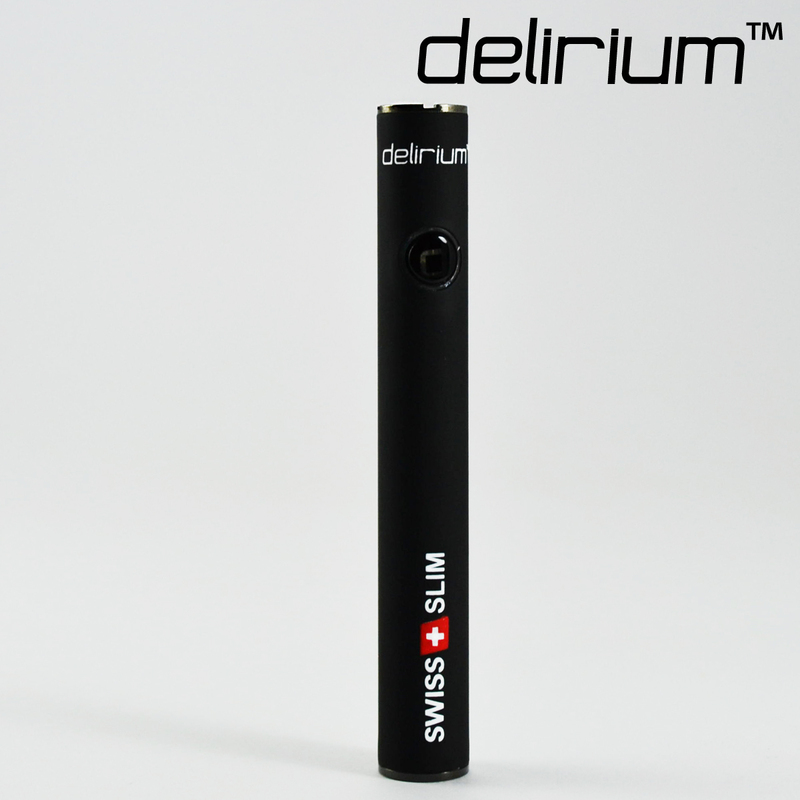 The Swiss & Slim represents one of the most sophisticated and economical vaporizers with extraordinary vapor performance and truly remarkable esthetics. 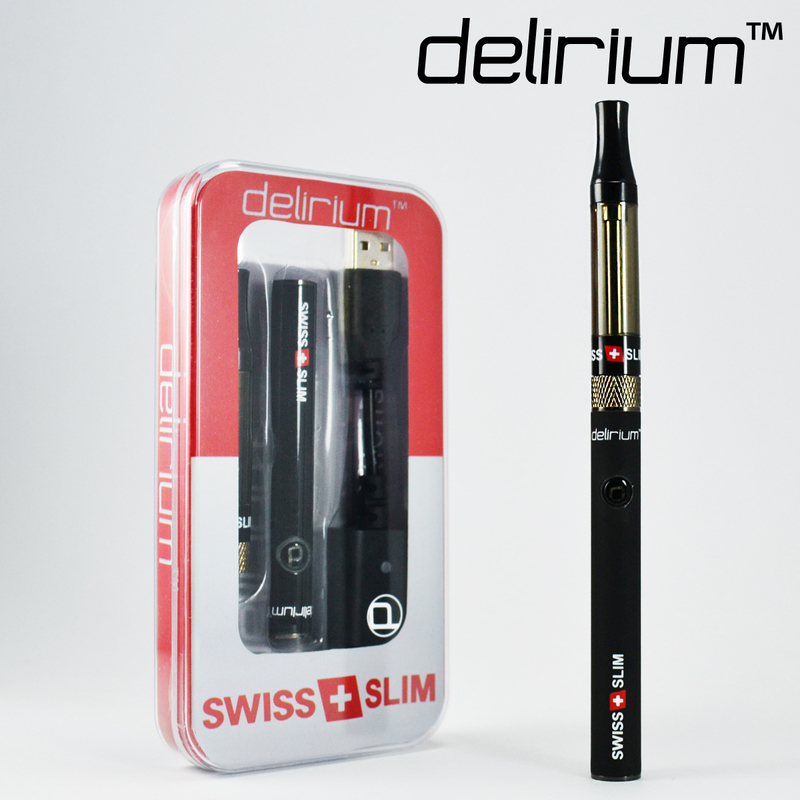 As one the premium vape kits on the market, the delirium Swiss & Slim electronic cigarette is one of the best investments you can make for your health and social standing. 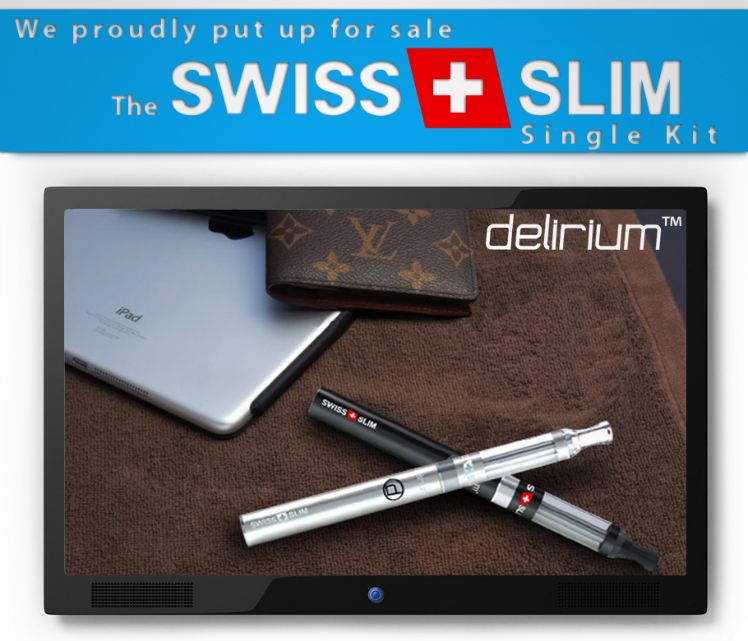 You could be just starting to explore the world of vapour or could be a vaping veteran but the technical, visual, and economical benefits of the Swiss & Slim are so good that it has become one of the most preferred e-cigarettes worldwide. 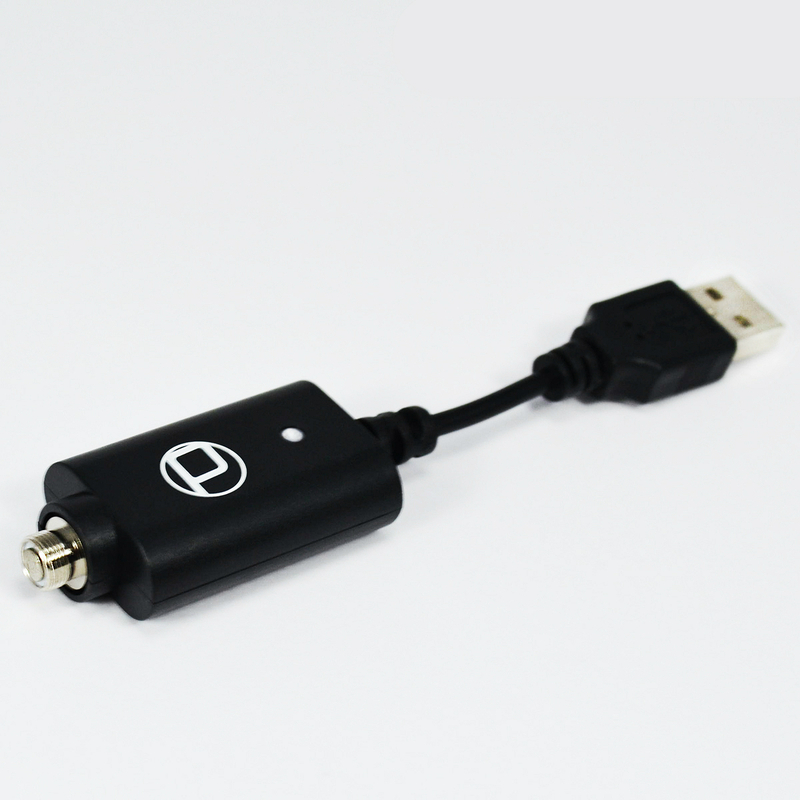 The 400mAh battery is more like a dynamo and easily atomizes even the strongest of e-liquids. 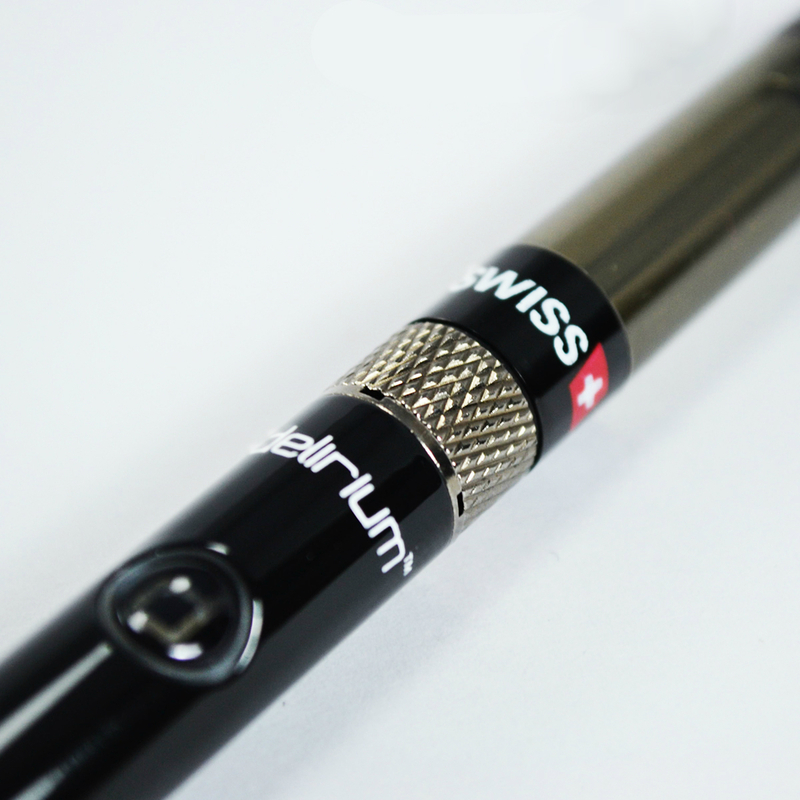 The Swiss & Slim is powerful to be sure, but it's more than just raw muscle. It feels like the smoothest of silk in your palm and is an exceptionally beautiful vapor pen - it's a modern day fashion statement with an iconic design full of finesse that's a guaranteed envy generator. The convenient 1.3ml clearomizer is specifically designed to meet the needs of every vaper in terms of volume and vapour quality. The transparent clearomiser houses a wonderful changeable atomizer system that allows you to replace the atomizer head when it starts dropping in performance. The atomizing system uses cutting-edge bottom coil technology (BCC) that translates into massive chunks of delicious vapor and an unsurpassed throat hit. 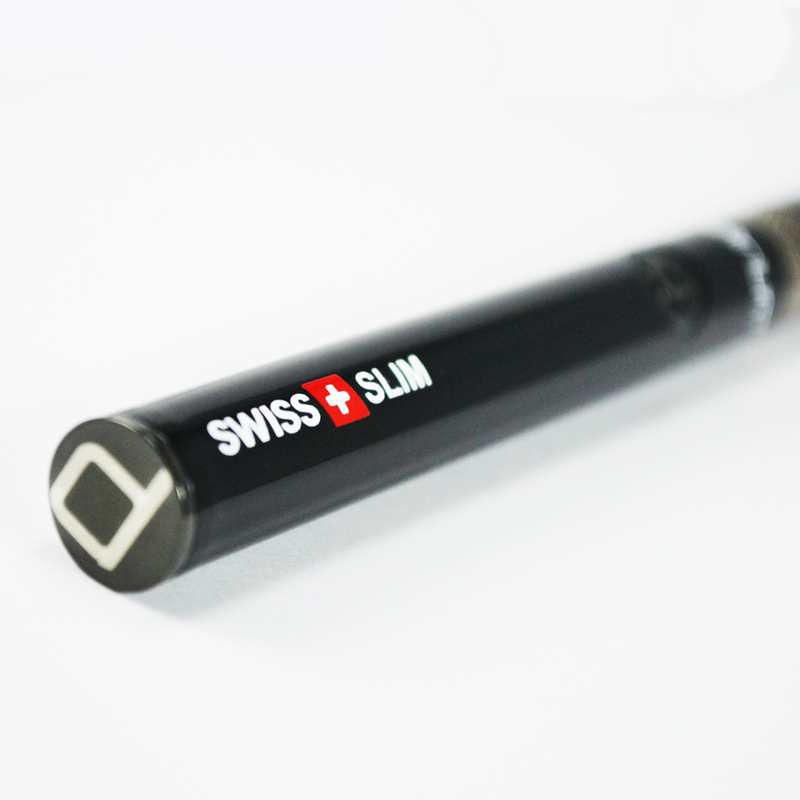 The Swiss & Slim is unrivalled in flavour transmission as well - vapour loses no taste as it is atomized from liquid into gaseous form. The transparent clearomizer is also very useful in checking how much e liquid remains in the chamber; you never run out of juice. Refilling is another strong suit of the Swiss & Slim with an easy, hassle-free system that allows you to refill in no time. 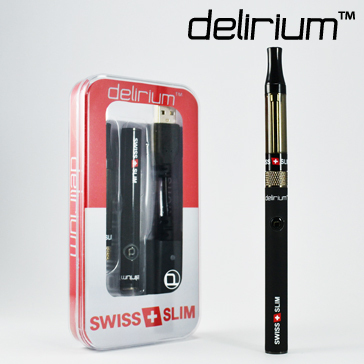 If you're looking for a fashionable electronic cigarette with lasting performance at optimal levels, the Swiss & Slim is just what you need. Please note the video at the bottom shows a silver Swiss & Slim - it's a great video showing the visual appeal and extraordinary vapour performance of the device but keep in mind you will be receiving a rubberized black version. Keeps the wick wet at all times and delivers a stable amount of dense vapour at cool temperatures. Transforms e-liquid to vapour with almost no loss in flavour. You change only the atomizer head, not the whole atomizer. Both strong and attractive - an ideal combination. 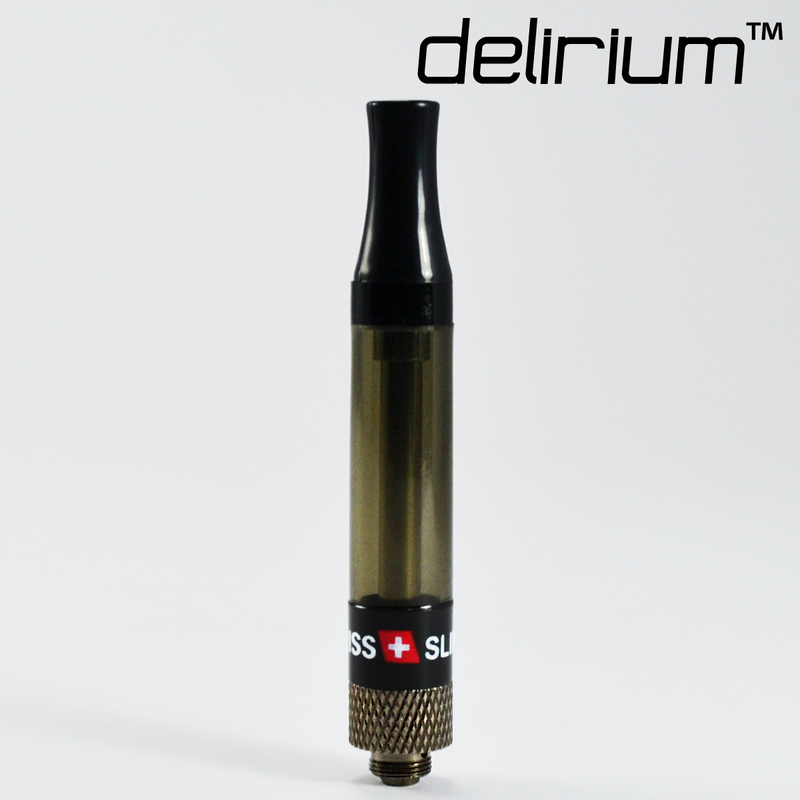 1.3ml e-liquid capacity; very easy to refill and check liquid levels. → It's always a good idea to stock up on consumable e shisha parts such as atomizer heads. Please click here for Swiss & Slim atomizer heads.